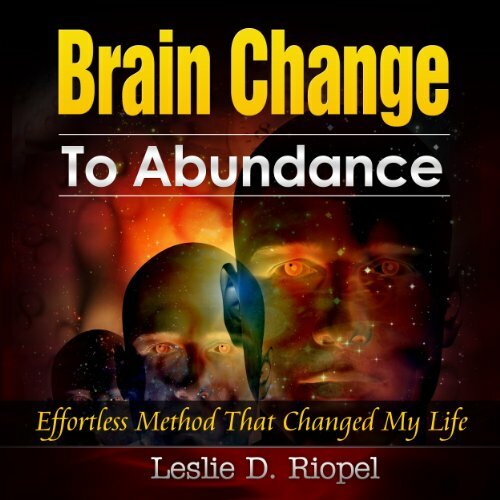 Showing results by author "Leslie D. Riopel"
My Brain Change to Abundance introduces refreshing new ideas about abundance and prosperity. For those who live in fear or those who live in a world of lack, this package (audiobook + two 30 minute long brainwave entertainment audios) does offer much hope. Listeners who have had enough of traditional programs and self-help books or enough on the law of attraction will find this book refreshingly inspiring. We live in a world of infinite possibilities yet many of us are stuck in the box we call our life.